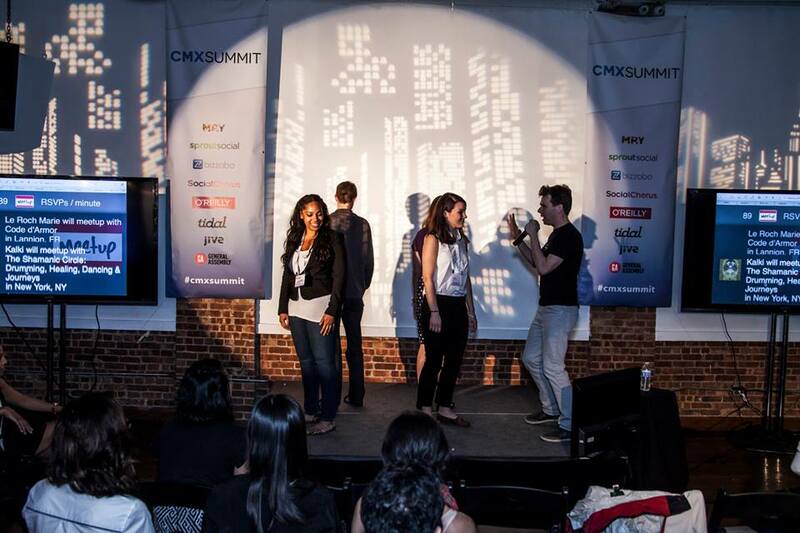 Well, we’ve wrapped up CMX Summit NYC 2014, the first event in NYC and the second ever CMX Summit. Not going to lie, this last event was a challenge to put on (I have a new found respect for event planners) but the way it all came together in the end… it was something really special. I’ve never been more sure than I am now that the era of community driven business has arrived and that the community industry is the real deal. We’re reaching the point where a significant number of community professionals have been working on this stuff, experimenting, failing, growing, hiring and scaling for 5+ years. Until this point, the challenge has been that their lessons and experience were staying with them. They didn’t have a stage or a spotlight. Now, with CMX, they do. They are the heroes of this community. They are the leaders of the community industry and we’re thrilled to be able to give them a place to share their lessons. It turns out many experienced community professionals didn’t even know there are others out there that would want to learn from them. We have now proven that there is in fact a highly energized audience of community professionals out there eager to improve their work. There have now been two CMX Summits, one on each coast, collectively gathering over 500 community professionals in person and thousands more online. Interest in community building is higher than ever. The community industry is real and it is expanding quickly. 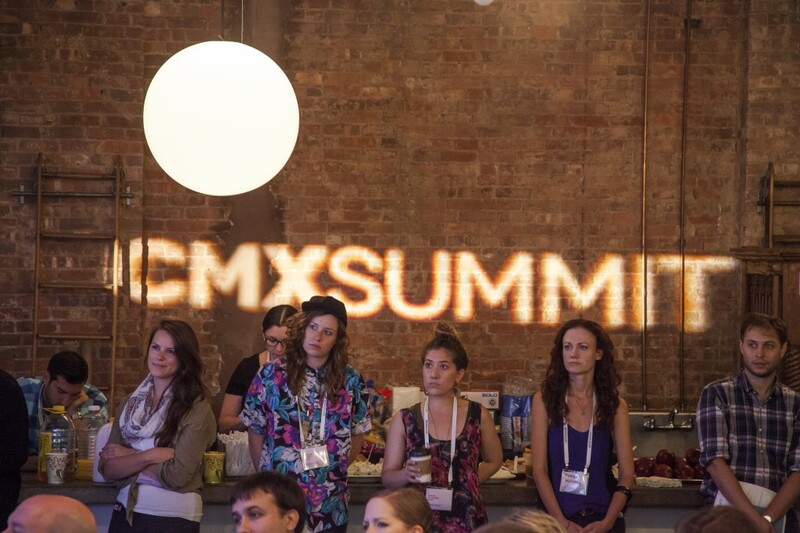 I told the audience at CMX Summit NYC that in 5 years, every company will have a community manager. Community will be its own department in companies instead of a part of another department like marketing or support. I believe there will be more Directors of Community, VP’s of Community and even Chief Community Officers. There will be more students training to become career professionals. There will be a clear career path for community professionals. That is our vision. Community will become a better understood and respected professional discipline around which thriving businesses will continue to grow. Scott Heiferman explained the current state of business perfect at CMX, bringing 4 people on stage and putting them in a circle facing away from each other. “This is how business used to work” he said as he paced around the group, motioning at each person he passed as if he were a business interacting with them. Then he asked them to face each other in the circle. “THIS is how business is done today” he proclaimed. Collaborative, communicative, interactive, business is no longer about creating value for each person individually, it’s about empowering them to create value for each other. That’s the world we live in today. It’s easy to spot when you consider that a large amount of the most successful companies we’ve seen in the last few years have all been communities at their core. Airbnb, Uber, Facebook, Twitter, Kickstarter, Etsy, Craigslist, all massive communities, driving huge revenue. It’s honestly shocking to me that until now, we haven’t had a targeted, thoughtful conversation around how to build community on a professional level. We’re beyond thrilled with the response we’ve had to CMX Summit and this publication so far and we’re proud to have found ourselves in the position to be able to help the people in the community industry take our profession to the next level. To those of you who have been riding along with us in these early days, thank you. Here’s to the community industry and to many more CMX Summits to come.